Welcome to the The Hearth and Soul Hop link party! We are a ‘no rules’ link party and welcome any family friendly posts as well as, of course, food from the hearth to feed your soul. Thank you so much to everyone who visited and shared posts at The Hearth and Soul Hop last week. There’s still time to enter my 13th Blogiversary Giveaway! To find out more, click here. My husband and I returned from San Francisco last Monday and today we are on our way to Israel. My husband is going for work and I am going for the sunshine, scenery and delicious food. 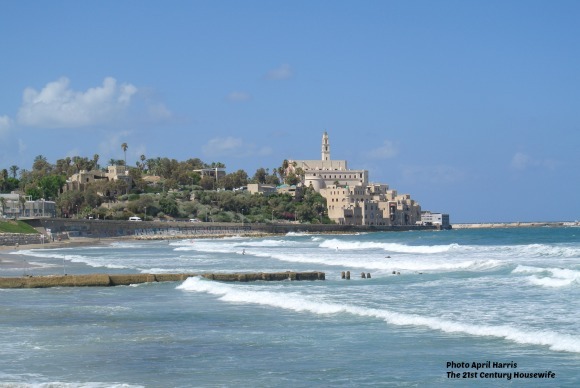 One of my favourite places to visit is Jaffa, a port in the southern part of Tel Aviv with an amazing history. Some believe it was built by one of Noah’s sons after the great flood. To find out more about my adventures in Jaffa, click here. 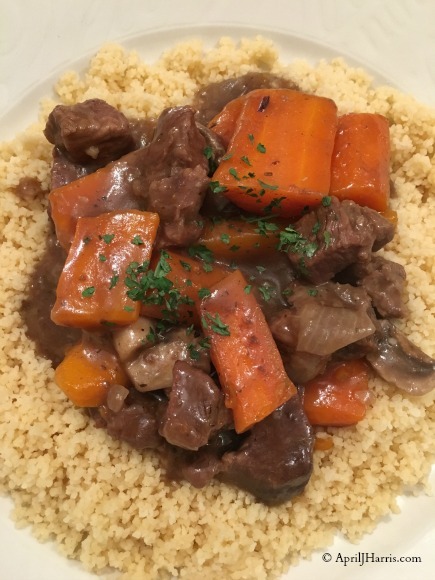 Last week I shared one of my family’s favourite dishes, a traditional British Beef and Ale Stew. Okay, it’s time for The Hearth and Soul Hop Link Party! It’s easy to join in – just share your post(s) below. We would love you to follow us on social media and/or include a link back in your post. Our Hearth and Soul Hop badge code is in the sidebar so please feel free to share it. We are very grateful for mentions on social media! Please follow me on Facebook, Twitter, Pinterest, Instagram and Google +. By linking to the hop you are giving permission for your properly credited posts and photographs to be featured here on AprilJHarris.com as well as in my newsletter and on social media channels. If you have any questions please contact me at april@apriljharris.com. Sunshiny beaches… this looks like you had fun. We are headed into the winter months here in Western NY and from the looks of it, I wish I was where you were!!! Thanks so much for hosting April. Enjoy your trip! Thanks for hosting dear. Enjoy the sunshine and your holidays. This time i am sharing my mom’s recipe and a very interesting story with it. I hope you will like it. Thank you, Sadhna, and thank you for sharing your family recipe – I look forward to visiting your post! Thank you so much for featuring my post on Making Cinnamon Oil! Hope you have a wonderful trip! Thanks for hosting. Great features this week, I love everyone of them. Have a great week and thanks so much for the party! Thank you, Miz Helen! I’m so glad you like them 🙂 I hope you have a great week too! Wow! I love reading about your amazing travels. You always give me enough information to do some research for myself if not want to go and see it. Thanks for sharing and thanks for the party. Thank you so much, Linda 🙂 That’s a lovely compliment! Thanks for another great party. I look forward to it each Tuesday! Hope you are having an amazing week April! Thank you 🙂 Hope you have an amazing week too! Thank you for hosting, April! Have a great week ahead. Thank you, Hadia! Wishing you a great week too! Thank you so much for hosting another fantastic Hearth and Soup Hop! 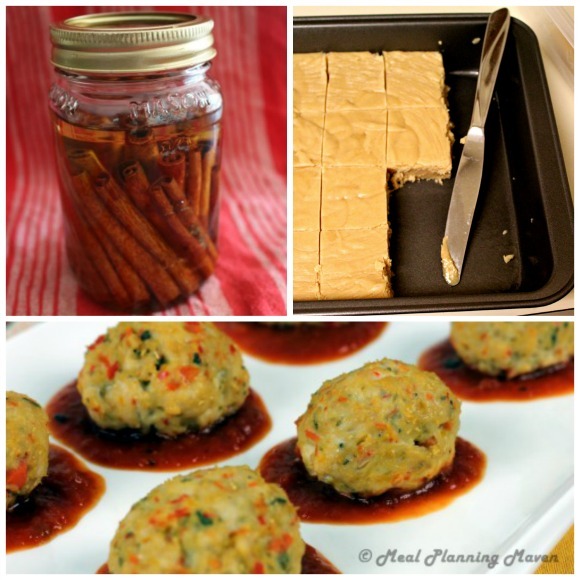 I am so grateful that you featured my Confetti Turkey Meatballs! This week I am sharing my Crockpot Chicken Tagine and Autumn Harvest Salad. Thank you again for such a wonderful opportunity! My pleasure, Linda. Thank you so much for supporting our Hearth and Soul Hop! I linked up one in the wee hours and am coming back to link up a second one. Such is the way it goes some days. 😉 So I’ve linked up an awesome gluten-free pie crust recipe roundup (love the talent in the gf community!) and my special zesty turkey breast (made in the slow cooker and ideal for Thanksgiving). Your roast looks fantastic and could be easily adapted to gluten free. Thank you, Shirley, I’m so glad you came back – and thank you for the compliment too! Thank you so much for the invitation, Sadhna, I will be over in a couple days to have a look. 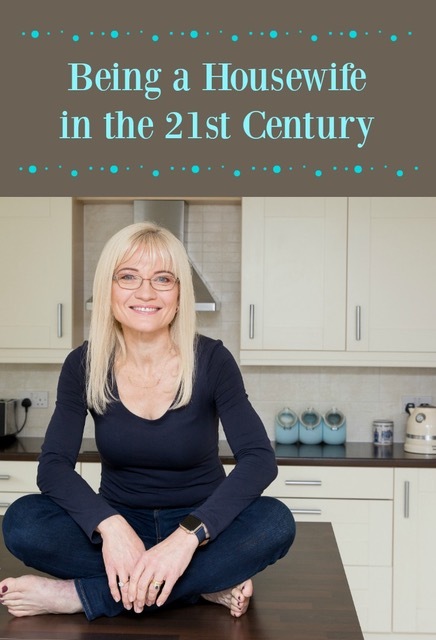 I’m not sure I have made any recipes with legumes but if I have I would be so happy to share! April, I hope you’re having an unforgettable time in Israel!